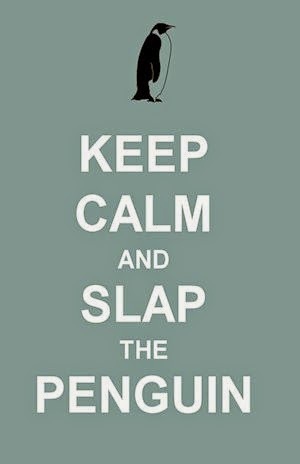 Slap The Penguin: WTF? 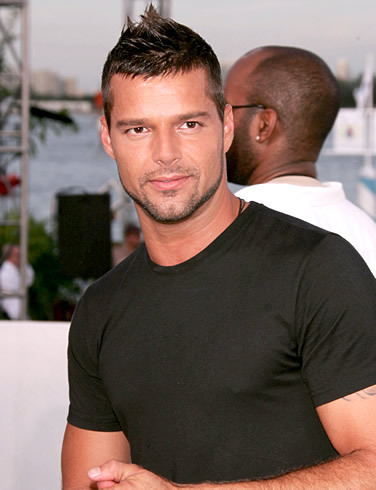 - Ricky Martin is Gay? The fact that this is news amazes me. 1) In this day and age, who actually cares that some 2nd rate singer prefers boys to girls? Apart from entertainment magazines. 2) Who on this planet didn't already know or was able to make a guess that Ricky is homosexual? 3) Is this revalation going to make any difference to his flagging record sales? We will still hear the echoes of Barbara Walters saying, "Told you so" as she steps up to recieve Emmy's for "Best Daytime Outing" and "Most Beligerent Old Dog with a Bone"
"Told you he was Gay"
I had him pegged a decade ago. The real shocker? His biological link to Ronnie from the "Jersey Shore" cast -- kidding! Ronnie does look like a juiced up Ricky, though. Just sayin'. I think we all know this even without the press release.